If you do not have a paid Apple developer account, the Spotify++ app will start to crash one week after being installed. This is because the certificate for it will have expired. To fix this, all you need to do is reinstall the app using the instructions below. Download the Spotify++ app from the link above and save it somewhere. Then download Cydia Impactor (a program made by saurik) for your operating system from the links above. Extract it and open the ‘Impactor’ file. Find the Spotify++ app IPA file you downloaded earlier and drag it into the Cydia Impactor tool. If a warning appears, click ‘OK’. You will be asked to enter your Apple ID. This is used only to create a certificate for the Spotify++ app to be installed and will not be visible to anything other than Apple’s servers. Once you have entered your Apple ID and password, click ‘OK’. The Spotify++ app should now install on your device. Once the Spotify++ app is installed, open Settings and navigate to General>Profiles & Device Management and find the Spotify++ app profile (should be your Apple ID). Open it and click ‘Trust’ twice. Open the Spotify++ app. 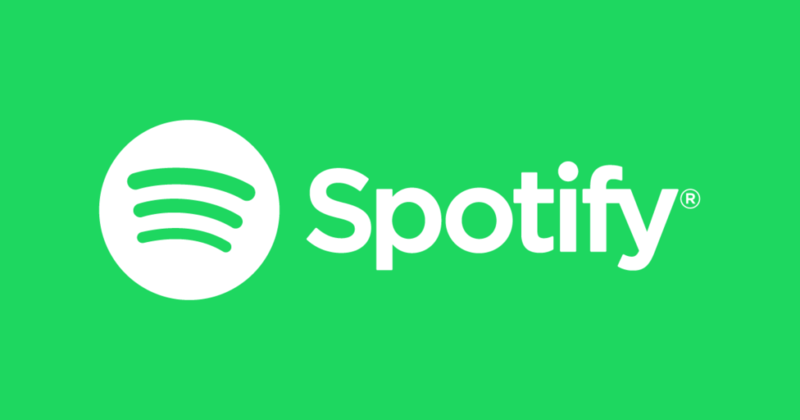 Log into your free Spotify account and you should now be able to listen to any song, have unlimited skips, be able to scrub through songs, and have so many more premium features. If you do not have a paid Apple developer account, the Spotify++ app will start to crash one week after being installed. This is because the certificate for it will have expired. To fix this, all you need to do is reinstall the Spotify++ app using the instructions you just followed. about hack exploit it is what we do best….. This is because you have two-factor authentication turned on. I would either turn it off or create a spare account just to use for this. i have the same issues above. how would i turn off the authentication? Hi everyone!! So I did this and it worked on my phone and I have all the premium features of Spotify it seems except for being able to download music and listen to it offline. It says I have discovered a premium feature and upgrading to Spotify Premium will unlock it. Then when I click “unlock premium”, nothing happens. Is anybody else having this issue?! Thank you So Much…This is Amazing! If you don’t want to use a computer, there’s a new way to get Spotify++! Hello. I installed Spotify ++ a couple of weeks ago. I’m getting a weird glitch where it says I have Premium, but I don’t have unlimited skips. Any fix for this? I did it and it crashed so I tried to redownload it and it said something about an apple developer certificate and wouldn’t let me download it, help. ?! If you are young and daring women between 18-40 years old, you can earn $1000/week, when you get experienced you can earn 3 times more. All great for 7 days and then I can’t open the app again then I uninstalled it and re-install it again, it works. But when I log in with my old account, the premium was enabled but it says I have to be premium to offline mode. So I have to make another account. Had it for a week and worked perfectly but now all it does is crashed so tried to reinstall it as instructed but a pop up says something about certifiactes. What should I do? Please help.. same trouble here..
didnt work from iphone 5. why nothing device management? Ignore and of the options in Cydia Impactor. All you need to do is have your device plugged in and drag the IPA file onto it. Same here!!! What do I do? How much time does it take to do this? hi.i did it and all is clear but i got iphone 6s and when i hold some song in my list the application turns off and its over. i have to install it again. why?